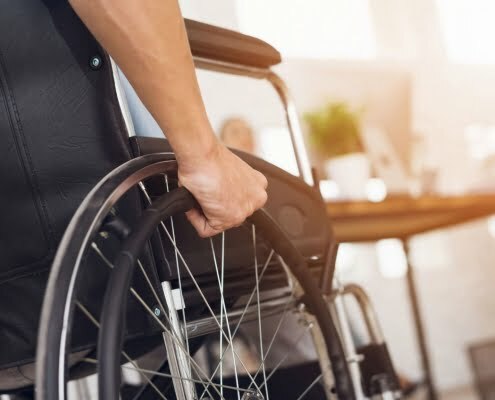 https://workerscompensationlawyerga.com/wp-content/uploads/2019/04/work-injury-2-1200x565.jpg 565 1200 Denise Farley https://workerscompensationlawyerga.com/wp-content/uploads/2016/07/logo-atlanta-workers-comp-attorney.png Denise Farley2019-04-22 13:54:492019-04-22 12:03:37Injured At Work? 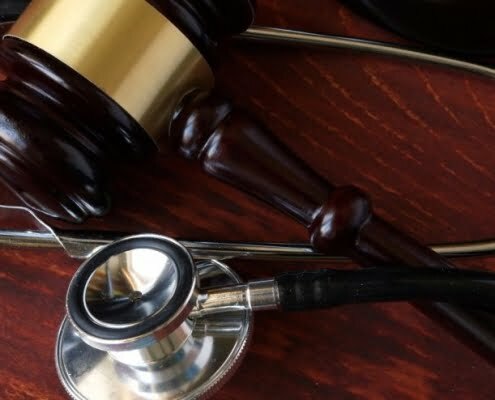 Are You A Victim Of A Truck Accident? 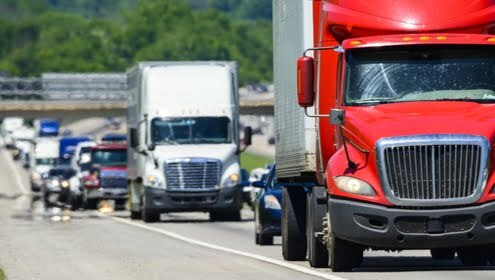 https://workerscompensationlawyerga.com/wp-content/uploads/2019/04/what-do-i-do-after-ive-been-in-a-truck-accident.jpg 280 750 Denise Farley https://workerscompensationlawyerga.com/wp-content/uploads/2016/07/logo-atlanta-workers-comp-attorney.png Denise Farley2019-04-19 14:55:352019-04-16 03:33:38Are You A Victim Of A Truck Accident? 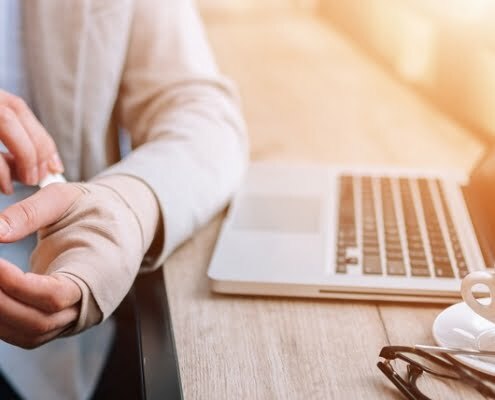 Need A Workplace Injury Lawyer? 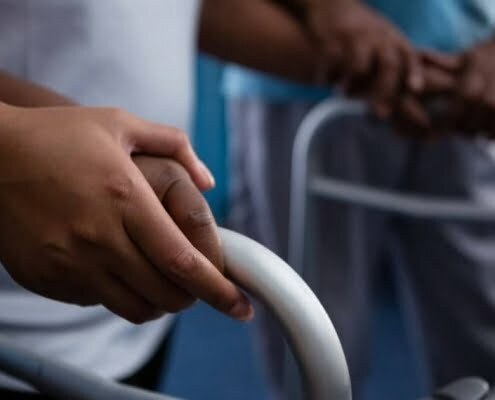 https://workerscompensationlawyerga.com/wp-content/uploads/2019/04/neck-and-back-workplace-injury-cases.jpg 490 843 Denise Farley https://workerscompensationlawyerga.com/wp-content/uploads/2016/07/logo-atlanta-workers-comp-attorney.png Denise Farley2019-04-17 14:55:362019-04-16 03:32:21Need A Workplace Injury Lawyer? Are You Under Pressure To Return To Work? 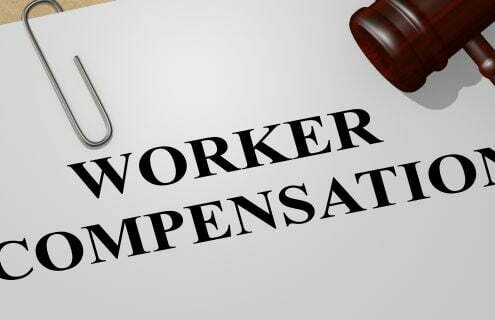 https://workerscompensationlawyerga.com/wp-content/uploads/2019/04/Body-Pain.png 395 700 Denise Farley https://workerscompensationlawyerga.com/wp-content/uploads/2016/07/logo-atlanta-workers-comp-attorney.png Denise Farley2019-04-13 12:35:462019-04-10 01:04:21Are You Under Pressure To Return To Work? 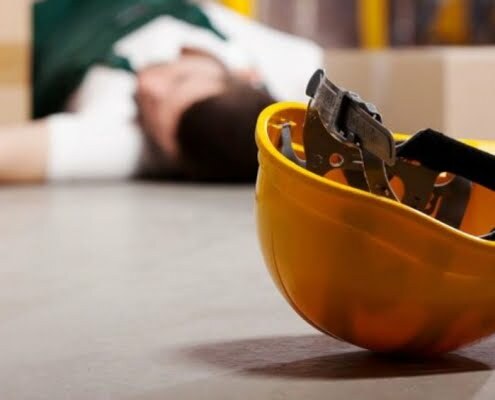 Are You A Victim Of Work-related Auto Accident Injury? 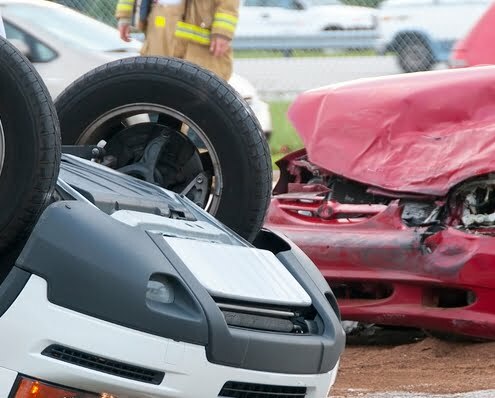 https://workerscompensationlawyerga.com/wp-content/uploads/2019/04/Car-Accident-Injury-or-Death.jpg 398 900 Denise Farley https://workerscompensationlawyerga.com/wp-content/uploads/2016/07/logo-atlanta-workers-comp-attorney.png Denise Farley2019-04-06 13:55:112019-04-04 00:14:32Are You A Victim Of Work-related Auto Accident Injury?